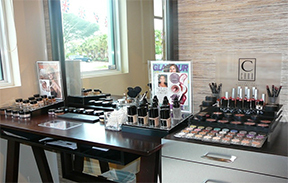 • 132 SeaGrove Main St.
Owners and master stylists Peter and Elise Loney opened this elegant salon in SeaGrove Town Center, having relocated to St. Augustine from South Florida. There they owned one of the largest salons in Miami for more than 30 years—Peter of London Hair Design Salons of Miami—voted “Best Hair Salon” in The Miami Herald. 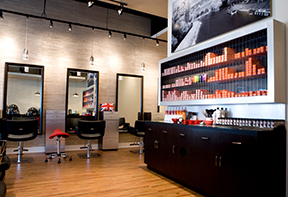 They bring decades of professional experience and the latest in hair design, products and innovations. 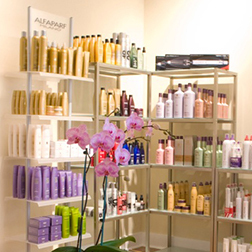 Offering Japanese and Brazilian hair texturizing and conditioning treatments; hair extensions; and top industry product lines such as Morrocan Oil, Alphaparf, L’Anza and European Color.